Designer and fabricator. Scott specializes in unique design(s) for the customer that has something special in mind. Scott lives in Bellefonte, PA with his wife. Design, sales and fabrication are only a few of the things Brian does. Brian is responsible for scheduling, ordering materials, and the everyday tasks of running business. Brian lives in State College with his wife. Village Craft Construction, LLC is located in Central PA. Just minutes away from the Penn State Football Stadium, just outside of State College. Village Craft Iron Works, LLC. specializes in custom made ornamental iron projects residential, commercial and industrial. 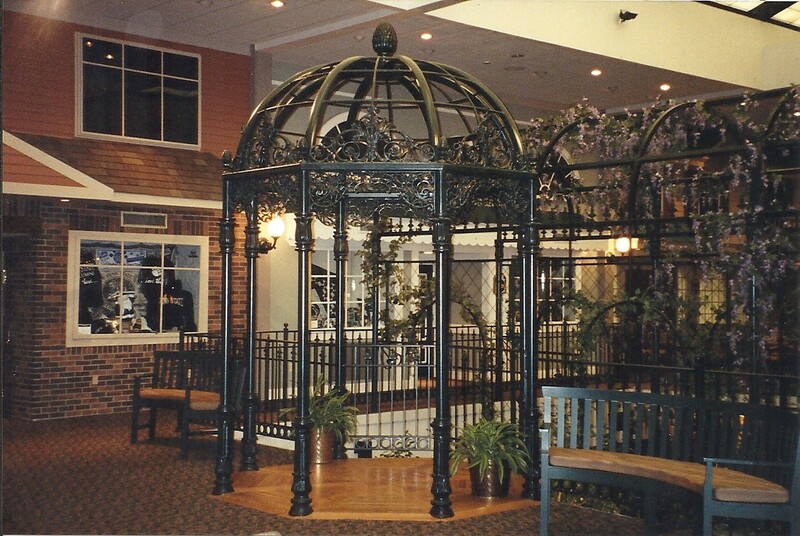 From a simple iron bracket to ornamental iron gates, pergolas, railings, retail store displays, commercial railings, stairs and much more. Village Craft Construction, LLC. 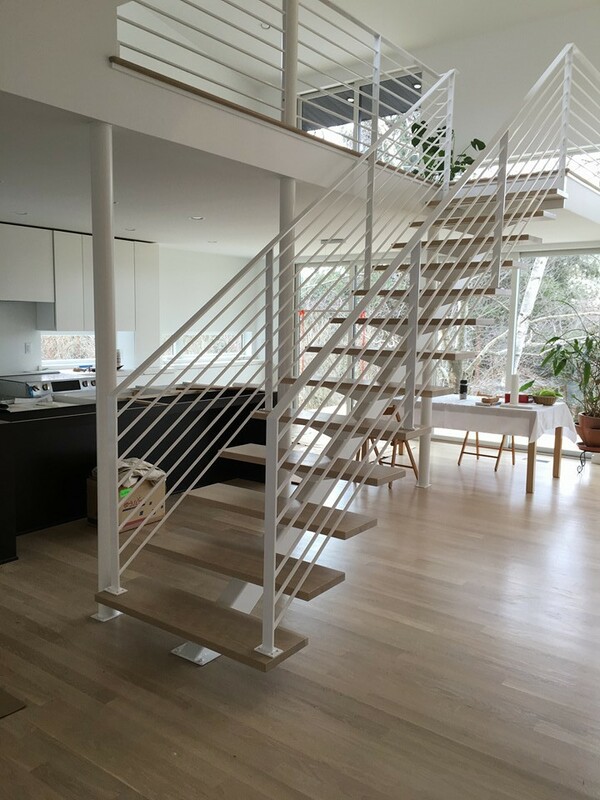 does everything from design and fabrication to special patina coatings and installation. Our customers include; property owners, contractors, interior designers, landscape designers, architects, retail establishments, etc. At Village Craft Construction, LLC. you can bring us your design, our we will design your project for you. Our custom made iron products are designed to meet Code and ADA standards. Take a few minutes and look at our photo gallery to get a better understanding of what we do. Most photos are of projects completed in and around Centre County, PA.